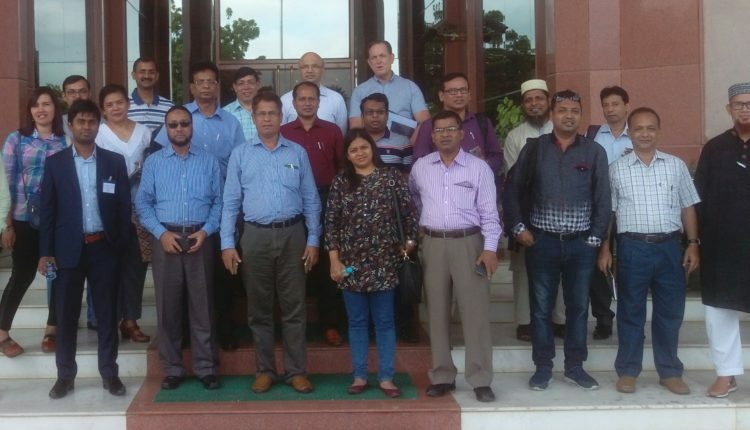 stewardship-group.pngThe experts oriented participants on the importance of stewardship in maintaining the plant product integrity of genetically modified crops and what aspects needed to be taken care of at each stage of development. 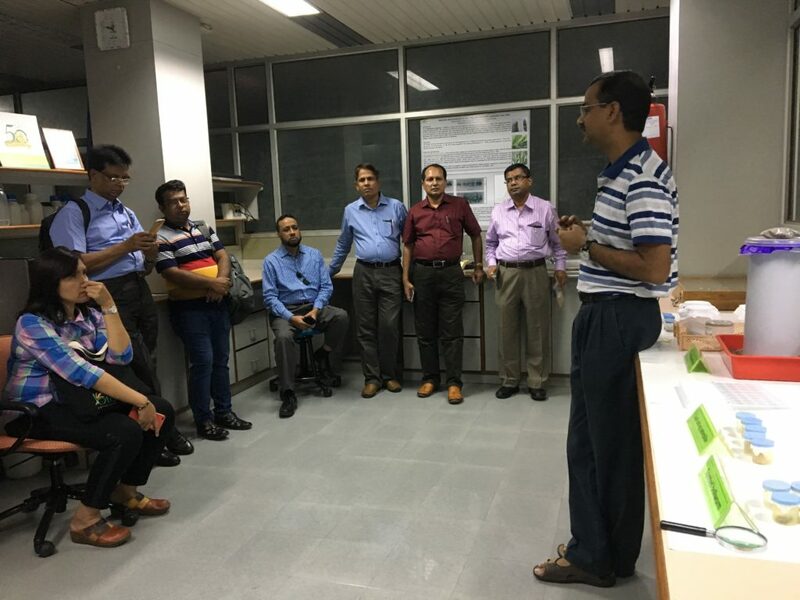 The various modules discussed involved: research in the laboratory, breeding for trait introgression in contained facilities, trait testing, quantification and purity, confined field trials, plant and seed multiplication, commercial plant and seed distribution, quality assurance, product launch stewardship and product discontinuation, incidence response management and resistance management. 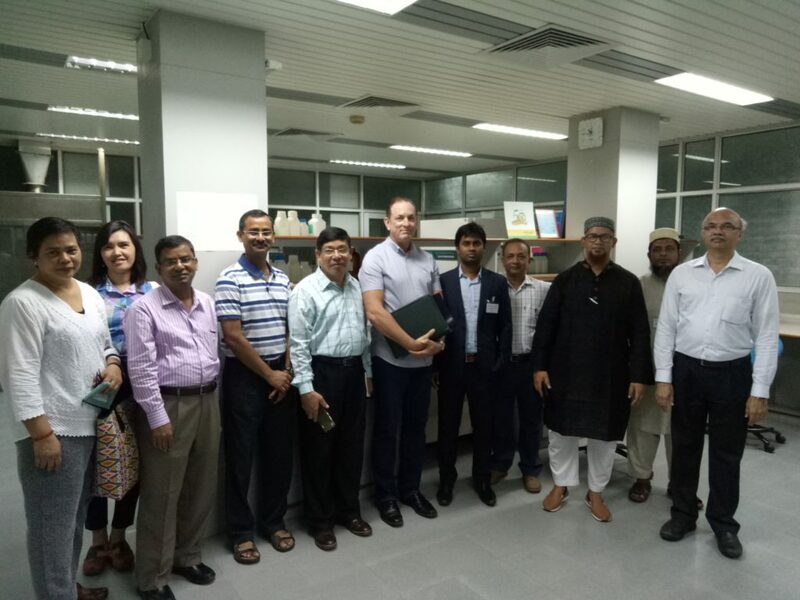 Experts also oriented the participants on Quantitative ELISA and PCR testing kits and the best practices adopted in Insect Resistance Management.